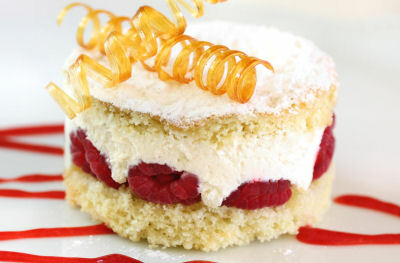 Cherrapeno: Raspberry Cream Cakes + DMBLGIT Thanks! We had company over the Easter break and it was lovely to visit a few of the local tourist hot spots. We visited two castles, Scotney Castle and Hever Castle. Hever, the childhood home of Anne Boleyn, is our favourite place to take guests - there is a fabulous water maze, a yew hedge maze and it has the most beautiful gardens. For our Easter dessert, I made this super-easy strawberry cream cake again. I had some of the cream filling left over, so I made some mini raspberry cream cakes. I spent a blissful hour trying to master the art of making sugar curls - there is an excellent tutorial here - I followed it to the letter. The cooling of the sugar is the important bit, and you can just reheat it up again and again until you have made your sugar curls. I discovered that if you run out of time, just leave the melted sugar to harden in the saucepan, cover with a lid and the following day you can gently reheat it and carry on making the sugar curls. My curls were wound around a knife sharpening steel and slid off easily - I tried winding the sugar around a wooden spoon and unless it's well oiled, forget it! 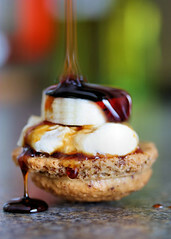 Many thanks to the judges of February's DMBLGIT event, my photo of Banoffee Macarons came 2nd place overall. To see all the winners and who was judging the event, please visit Snacksgiving, which is hosted by Nidhi. I so love castles combined with georgous cakes!! Congrats on becoming 2nd in the pictures competition!! Great suggestions for a couple of days out, I haven't been to either of those places. 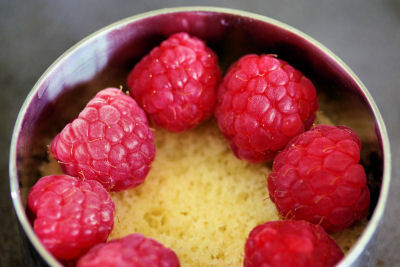 I've seen sugar curls on Tartelette's blog last year, would love to make them but am bit scared of burning my fingers. Well done on DMGLGIT too. Wow, very beautiful sugar curls and the cake looks lovely! Sounds like a lovely weekend! Congratulations on your win. Your blog always looks good:D Thanks also for the sessert inspiration. Such a gorgeous post! Every bit of it! PS I want to live in Scotney Castle! This is a very pretty dessert! I am definitely going to try the sugar curls - thanks for the tips! C0ngrats on the DMBLGIT Nic...YES your blog DLGIT! Your pictures are beautiful, and so are your posts. Love this one. Those CUTE little cakes are calling my name. Thanks for the link to the sugar tutorial...I'd love the create that magic!! Hope I can maste the art! 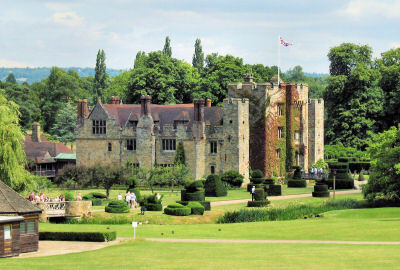 I love Hever Castle and the grounds are breathtakingly beautiful too. what an elegant and tasty spring treat! 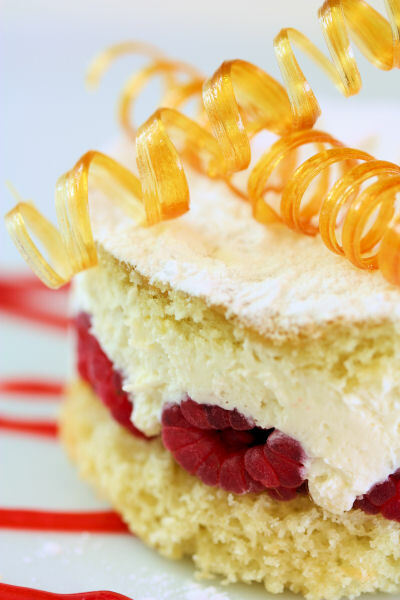 the sugar curls really set this apart from your typical cream cake--it's beautiful, nic, well done! Congrats on DMBLGIT! Your photos are always so stunning! 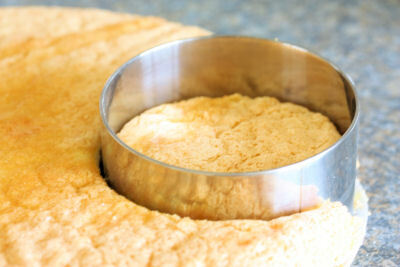 Your little cakes are so lovely and the sugar curls are perfect! Well done! These are gorgeous! I can't wait to try the sugar curls myself. Thanks for the link! I've just discovered your blog! Your photos are gorgeous...and delicious!! Congrats on DMBLGIT - every picture you take is stunning. 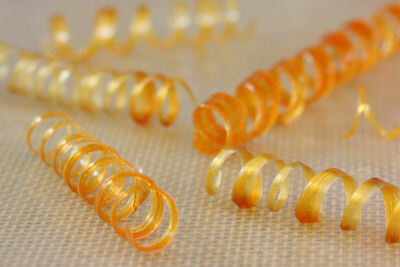 Love the sugar curls - very tricky indeed! Congrats on another DMBLIT win! Your photography is outstanding. 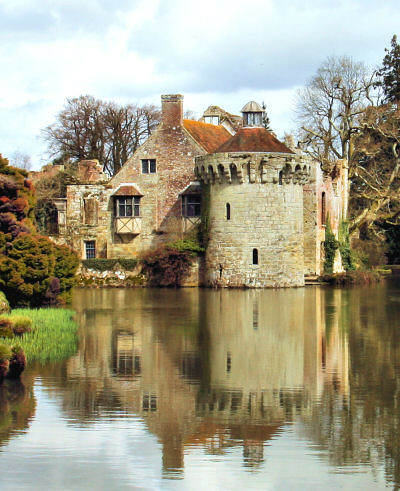 Oh, that photograph of the Scotney Castle - I can gaze at it all day and night! Beautiful places (never been to Scotney, but love Hever), and a gorgeous-looking cake. Definitely one for the summer! Nachiketa - the link is in the post for how to make the sugar curls. Oh, man, those are awesome!! I wonder how long they would last in the really humid air here (Hawaii)? Would they last long enough to really use, do you think? muralimanohar - they probably wouldn't last very long in humid weather, they are so delicate. You could try making them and store them for a few hours in an air-tight tin/box, then put them on the cake or whatever just before serving. Congratulations darling on the photo win. You do take beautiful, mouthwatering pictures! And that shows on this post! Wow the curls are perfect and so stunning and that cake is beautiful. I want to do that now!